The Indian Heritage Centre (IHC) is a museum that celebrates the history of Indian culture in Singapore. The Indian Heritage Centre approached The Brand Theatre to craft a brand designed to convey and celebrate the diversity and richness of the Indian community in Singapore. The Indian Heritage Centre (IHC) is a museum that celebrates the history of Indian culture in Singapore. 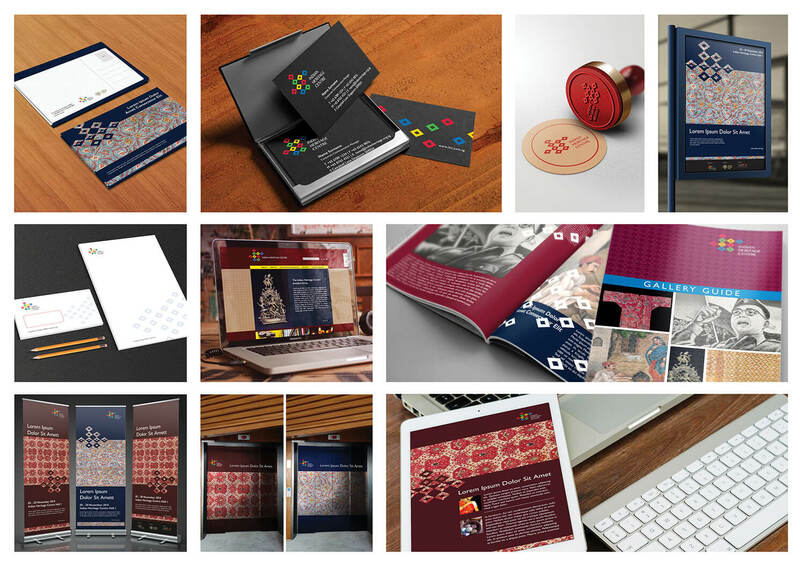 The Indian Heritage Centre approached The Brand Theatre to craft a brand designed to convey and celebrate the diversity and richness of the Indian community in Singapore. To accomplish this end, The Brand Theatre advanced a strategic project that included positioning and visual strategy. The IHC represents a proud milestone in our portfolio as The Brand Theatre worked alongside them throughout this strategic endeavour, which was ultimately articulated to create a vibrant position. The IHC brand is an iconic design that has become an emblem of the community’s diversity and vibrancy. Today, visitors all around the world converge at the IHC to learn more about this rich community.